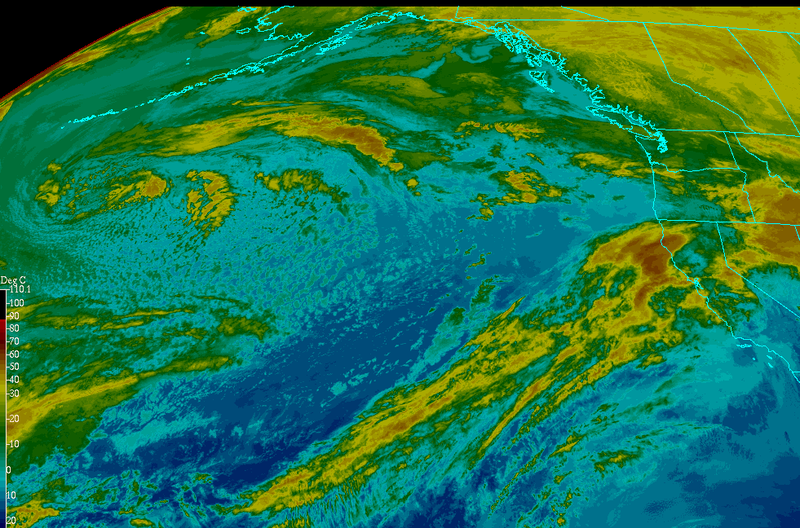 Lake Tahoe is right in the bulls eye of one of the biggest storms we have seen in years. As sub tropical moisture is pulled from the southwest moisture plume and our low pressure system has stalled (actually moved west), copious amounts of rain and snow have fallen around the entire Tahoe area. Some of the snow totals are staggering! Squaw Valley has picked up over 5 feet, while Mt. Rose is closing in on 3 feet. There is still another 18 hours (at least) to go on this storm which could bring some of the heaviest precip we have seen. By the time this is over, many west Tahoe ski areas, like Sugar Bowl and Squaw Valley, could be in the 7 foot range of total snowfall. Mt. Rose will probably go over 48 inches. Better late than never! 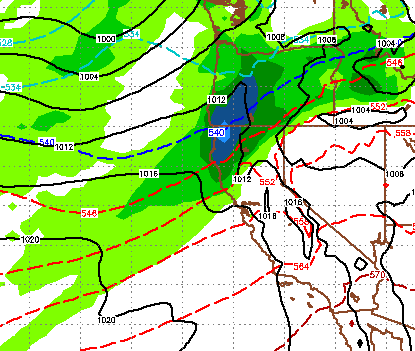 Getting some of this moisture to come further south of us would really help those folks that are dependent on the Central Sierra snow pack. Some of this storm is hitting them, but not nearly to the extent it is hitting Tahoe. We will keep a close eye on next weekend as I am seeing some conditions that are ripe for another decent storm to come through our area.